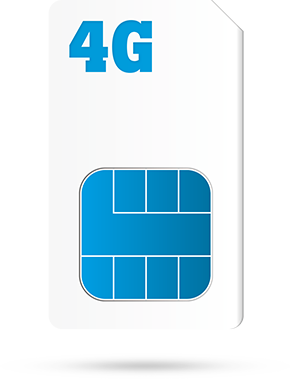 There are many flavours in Tele2 sim only's : 1 month/1year/2years what do you have? Right now I have a subscription, I can cancel anytime. I cannot afford paying for a phone in one installment, therefore I would like to pay it over 24 months. I do agree, and I am therefore looking at other options.. My best friend through many years has a Dutch ID, but I would prefer not using his. The link you referred to is great, but as I mentioned, I cannot afford paying for a phone, unless it's monthly payment. I am a student. Then I end up having to get another subscription with another company anyway, and it will be the same. Simply choose the abonnement you like on the site, and if you wish, keep your phonenumber. Maybe there's a credit check when you follow the payment procedure on the site, just try. 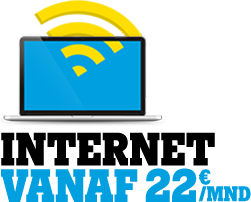 Allready a nano simcard in your phone and you like to stay with Tele2? That's what iPhone7 also use. Ah I see. Thank you. I do however think the price is too high on that website, when it's a refurbished phone. I can get a brand new one for 528 (the end price) at Tele2. Here a Refurbished is 566. The only reason, why I wanted to order the refurbished through Tele2, was because it was a lot cheaper (456 end price). When you are the owner of the subscription it's not allowed to use the ID of another person. If you want a Refurbished iPhone is maybe a better idea to wait til this phone is back in stock at Tele2 Nijmegen. Dit you already tried another partner of Tele2? They say they don't have refurbished phones in stock, since another company is in charge of them via. their website. That's why you can only buy them online..
Last friday you ordered a new phone! Do you have any questions at the moment?